Here are two shots from the Goody Clancy firm that was started by Martin Goody & Richard Hamilton (shown in pic 2), 2 MIT Faculty members who were able to start the firm because of their design for Monsanto’s House of Plastic. 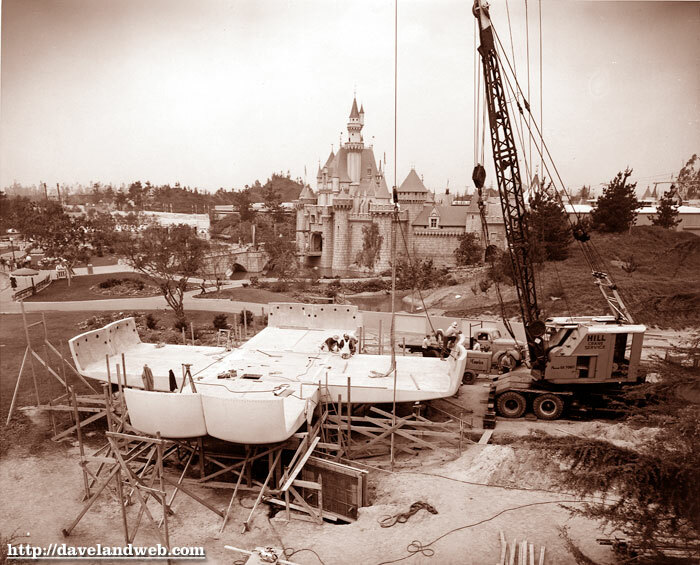 Pic one shows the house being assembled at Disneyland. 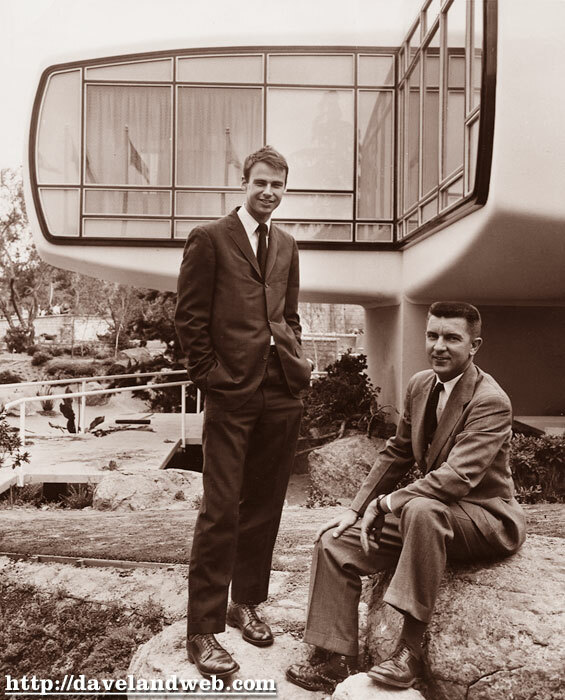 For more vintage & current Disneyland Home of the Future photos, visit my regular website. Great construction picture! Seeing it like this, I realize how small it was. I wonder if the example built at Disneyland was scaled-down? Hokey Smokes Bullwinkle! Now there's a picture I thought I would never see. Thanks Dave! Very nice photos of the REAL Disneyland. I no longer live in Orange County but it is nice to see nostalgic pictures of the old days before my time.